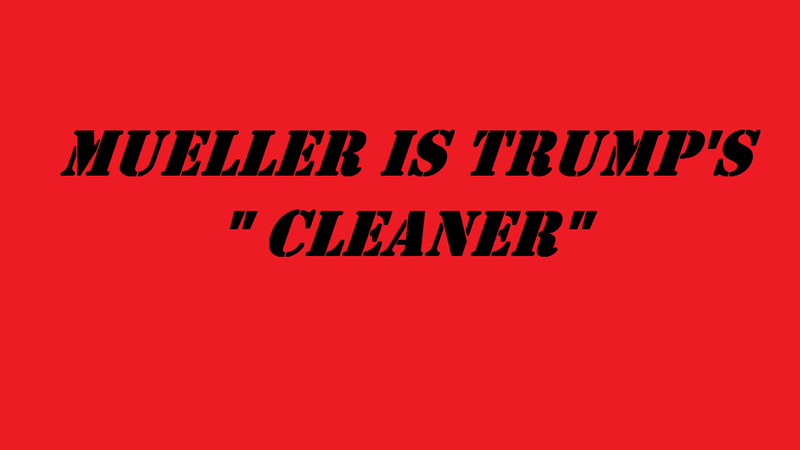 Robert Mueller is Trump’s “cleaner”. A cleaner in mob murders is someone who ensures that the murder scene is cleaned of any evidence that could lead back to the mob’s killer and possibly allow the investigators to find clues and forensic evidence at the crime scene. Mueller was the cleaner in Trump’s Russiagate conspiracy. There is so much evidence already public including 13 indictments of Russian hackers who influenced the 2016 election, that proves Trump’s campaign colluded with Russia. Mueller was hired as Special Prosecutor to investigate this connection and to uncover if Trump or his campaign team had colluded with Russia and Trump may be a Russian Asset, blackmailed by Russia to do as they want, like dismissing all sanctions against Russia and some Russian billionaire oligarchs, backing away from Syria, and cooperating with Russia and weakening our NATO alliances, and destabilizing the American government and society now embroiled in hate attacks against Black people and Muslims as well as all immigrants legal or illegal. Mueller has allowed Trump to continue with his treason and fascist policies and allowed the Republicans to continue their heartless cruelty, greed, and stupidity. 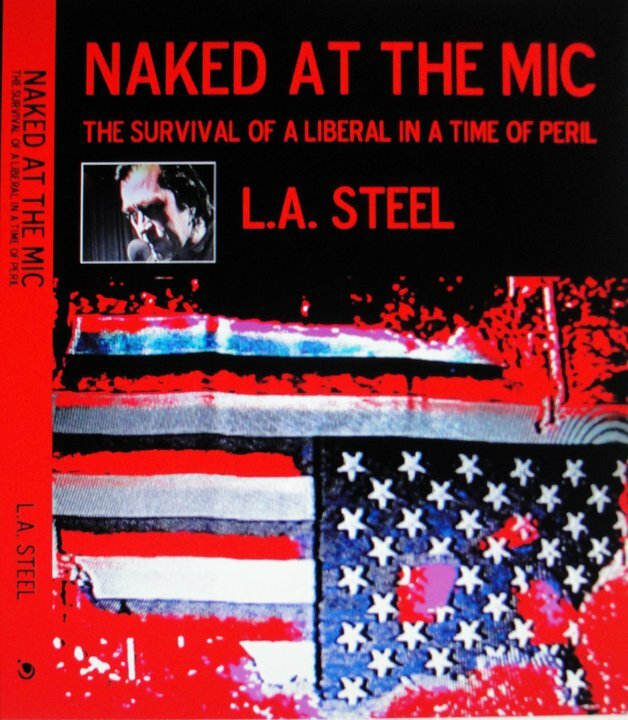 Mueller by cleaning up the crimes committed by Trump and his Republican cohorts has brought the U.S to the brink of violent revolution, whereby Trump has already ordered his followers as well as the military and police to physically fight to save his presidency against the American people who demand his impeachment. Tags: MUELLER IS TRUMP'S "CLEANER"